The stand created was not only built to be bespoke but also to be reused and repurposed at events throughout the year. Promote Dell as a leading, competent and trustworthy healthcare solutions provider, while showcasing the various solutions that the Dell engine drives – incorporating SAP HANA, Cascade 3d and mobility solutions. 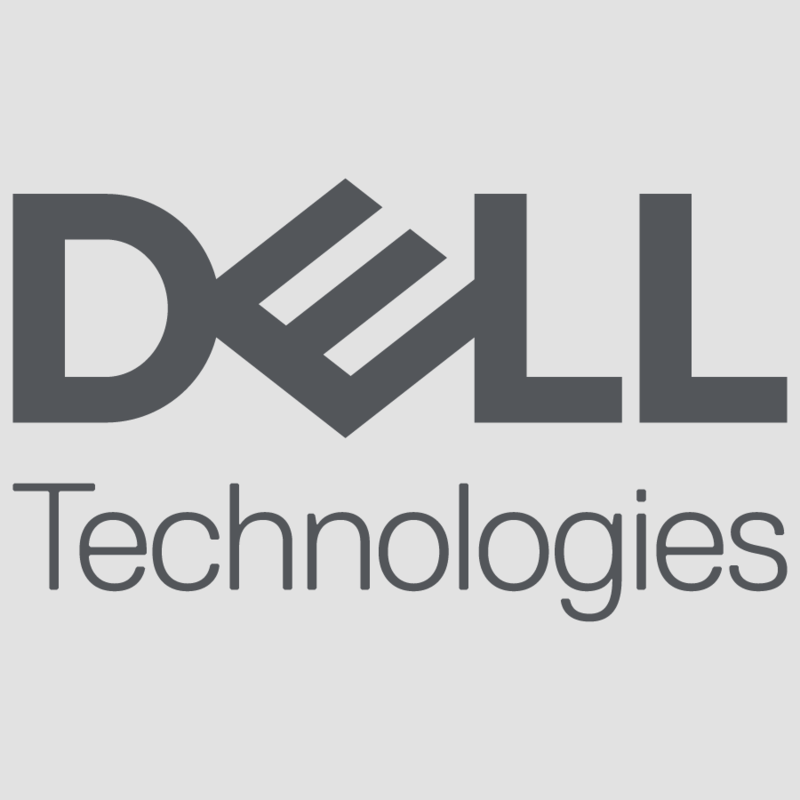 With the Dell EMC merger recently finalised, this would also be the first public view of the new brand. We developed a healthcare specific take on the new Dell EMC brand, delivering the transformation message across five distinct stand section. The layout of the stand enabled staff to take customers on a journey through Dell EMC‘s solutions, immersing them in the Dell story. Further, the stand itself was built to be reusable at events throughout 2017. The show received high praise from all Dell team involved, citing the ‘experience’ that attendees received, rather than simply looking at kit on stand. Over 200 sales ready leads were obtained, including a strong lead from the Head of Information Governance for NHS UK.